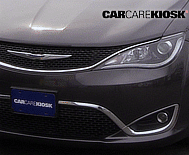 Chrysler is the third largest automaker of the famed ‘Detroit Three’ car companies (GM, Ford and Chrysler). 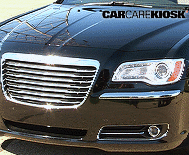 The Company owns the Dodge, Jeep and Ram brands and is now a subsidiary of Italian conglomerate Fiat SpA. 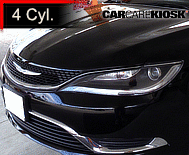 Chrysler has a robust history of revolutionary designs that have changed the car industry. 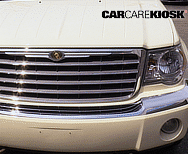 Chrysler popularized the cab forward design language in the early 1990s, which optimized interior cabin space by moving the wheels and windshield closer to the front bumper. 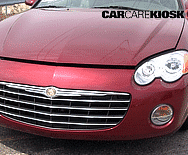 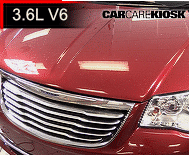 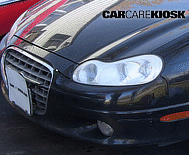 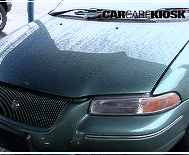 Notable models with this design include the Dodge Intrepid, Chrysler LHS, 200 and Sebring Convertible. 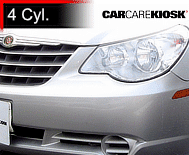 Cab forward design is now ubiquitous in the industry. 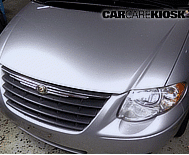 Prior to cab forward design, Chrysler invented the minivan segment with the launch of the Town & Country and Caravan models in 1990. 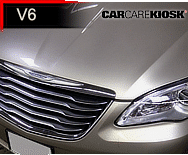 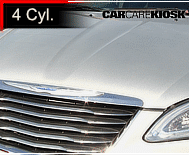 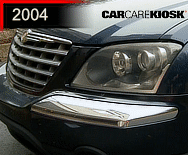 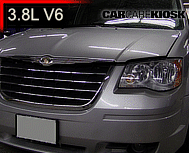 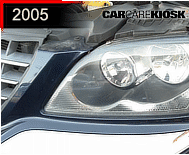 More recently, Chrysler launched a breakaway sales hit in 2005 with the Chrysler 300 model. 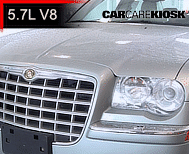 Styled like a Bentley and using the platform from the previous generation Mercedes E-Class, the 300 was rear-wheel drive and could be optioned with a large V8 Hemi engine, which led some to refer to it as a “Banker’s Hot Rod”. 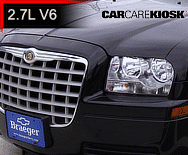 Chrysler was sold to Fiat SpA after its bankruptcy reorganization in 2009.